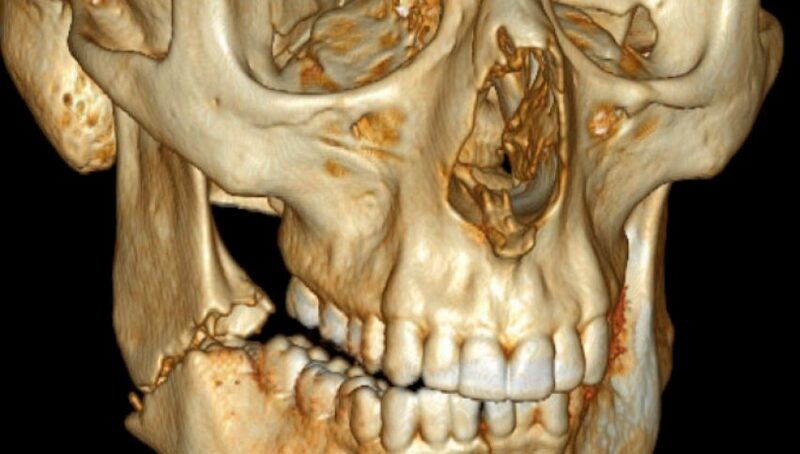 *Soft Tissue Injuries of the Maxillofacial Region. mechanism of injury and direction of the traumatic blow. What are LeFort I, II, and III Fractures? fractures. All LeFort II and III level fractures involve the bony orbit and can therefore result damage to the eye. 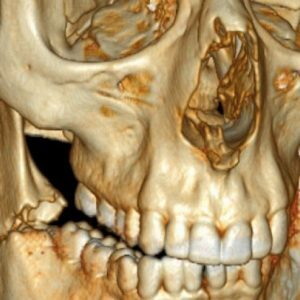 Patients with fractures of the zygoma often present with pain, difficulty opening, visual changes and cosmetic defects. frontal process of the maxilla, the nasal bones, and the frontal process of the frontal bone. 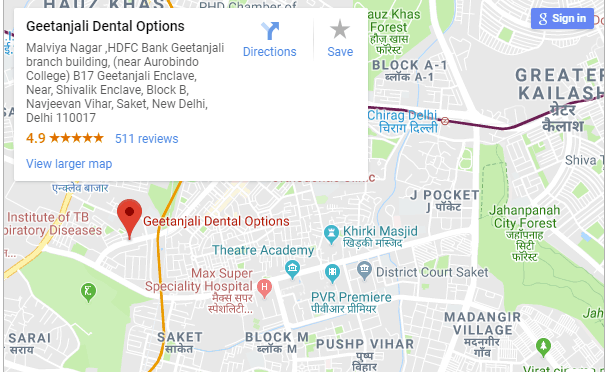 What is Orbital Floor Fracture?